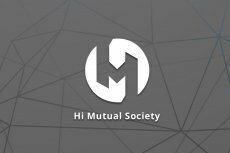 Hi Mutual Society, the largest online crowdfunding platform in Asia, will solve the main issues of insurance industry with the help of blockchain tech. 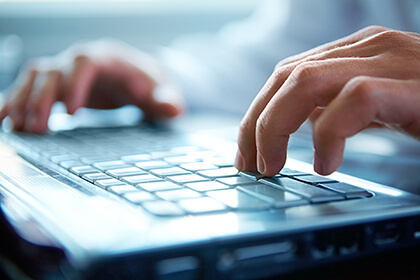 Qfund’s Hi Mutual Society (HMS) project aims to shake up insurance industry by building up a mutual support ecosystem, where third parties could create their own mutual support contracts. 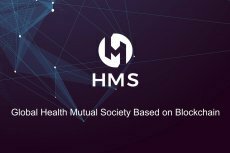 Hi Mutual Society (HMS) is a blockchain based start-up tackling the problems we see today in society with insurance. Blockchain with insurance is an important direction of concern to the financial industry, but unfortunately has no particularly successful application scenarios so far.